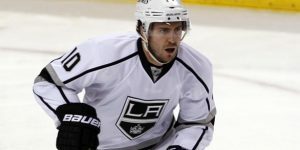 San Jose Sharks on the brink of changes? 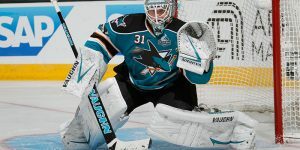 It’s been known the San Jose Sharks are not getting it done in the playoffs and although they have decided to move towards a youth succession plan, they are still expected to win and make the playoffs. This year the San Jose Sharks have shown a considerable amount of inconsistency. With a current records of 17-11-4 and sitting 6th in the Western Conference, the Sharks will need to get a strong upcoming home stand. Currently they have won their last three games and they intend on winning more during the time spent in California. It is rumored around the league that the Sharks chemistry between management, coaches and players is not at its best right now and one bad home stand could see some changes occurring on the roster or even at coaching. The Sharks are expecting more from James Sheppard and Thomas Hertl. In addition, unrestricted free agents, Tyler Kennedy, James Sheppard, John Scott, Andrew Desjardins, Matt Irwin, Scott Hannan and goalie Antti Niemi could all be traded by the trade’s deadline. Editor’s Note: I don’t foresee any major changes during the season for the Sharks except adding some depth by the trade deadline. The only major change is if the Sharks really go off the rails and are out of the playoff run. 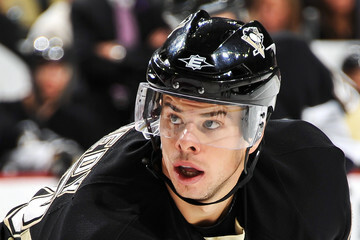 It looks thus far that they will be part of the quest for Stanley’s mug in April. Although no major changes are expected now, it may be different in the upcoming off-season since the climate is not at its best amongst management. Is Taylor Hall on the trade market? Following the firing of head coach Dallas Eakins, general manager Craig MacTavish will be evaluating and look at all aspects of the formation from the coaching to the players to even himself. Following that statement, in his press conference by MacTavish, the latest rumor had the Oilers at putting elite player Taylor Hall on the market. It’s true Hall would generate quite a buzz on the market and would bring maybe the cast of players needed to make this team gel together. 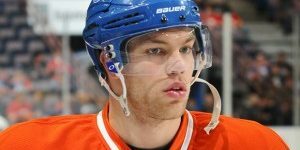 On TSN 1050, TSN NHL Insider declared that he does see Taylor Hall in play and he noted that Hall has been a disappointment off the ice. 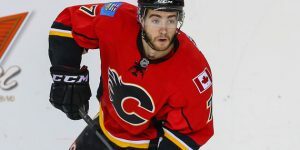 Editor’s Note: The reason why Craig MacTavish went down by the player’s bench is that he wants to make his evaluation of each player he has at his disposition. He is not really looking at the play on the ice itself but more their behavior with coaches as the game goes down. He wants players that can perform and adapt to the situation and not simply lose it. You can recently add goalie Viktor Fasth from last Saturday when he returned to the bench after he was pulled. 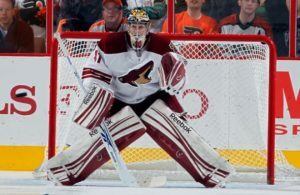 Hall like Fasth has had his tantrums returning to the bench and on the bench. 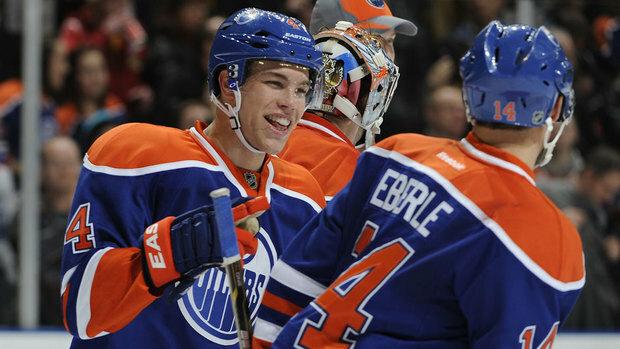 There will be a need to break down the country club amongst the players such as Eberle, Hall and Nugent-Hopkins as well.